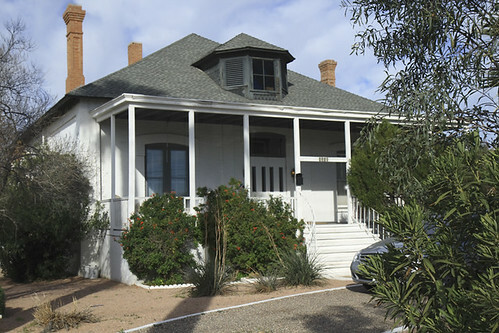 Titus House Scottsdale, originally uploaded by jhaskellus. Finding a photo of your house on Flickr, that you did not take...is both nice and a little scary. Has this happened to anyone else out there? I've always had mixed feelings on this... I tend to NOT take pictures of others' houses because of it. On one hand, the front of your house is a public view... on the other, your home is a private place. I would be flattered, but a little weirded out, like you! I take lots of pictures of houses, many of them are for sale but I also photoshop out the address numbers and/or license plates if there is a car in the photo. In exchange all we ask is that we can have one or two links within the body of the article back to one of our sites. your blog is too fine. Thanks for sharing this Thanks.